South Osborne Physiotherapy is a small physiotherapy practice which prides itself on providing one to one treatment sessions. 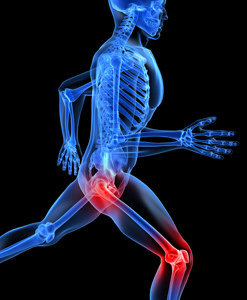 We promote quality of movement and focus on the structures which are the cause of your pain. This requires an in-depth knowledge of the biomechanical function of the human body. The physiotherapist will provide a detailed physical assessment and utilize a hands on approach to regain pain free movement. South Osborne Physiotherapy is a physiotherapist practice operating at 1-B 660 Osborne St. We have two physiotherapists and two registered massage therapists on staff. We work together and use a team approach to offer the best possible treatments. We look forward to assisting you in moving pain free.